DAN SPITZ/NICKO MCBRAIN Collaboration: First Music Posted Online! IRON MAIDEN: New Album Details Unveiled! IRON MAIDEN Filming New Video? 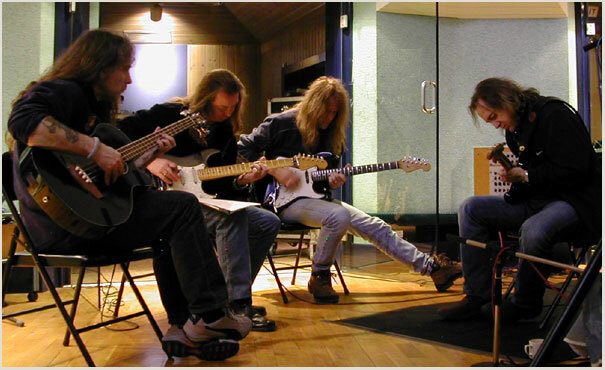 IRON MAIDEN Studio Update: NICKO Lays Down Vocals!